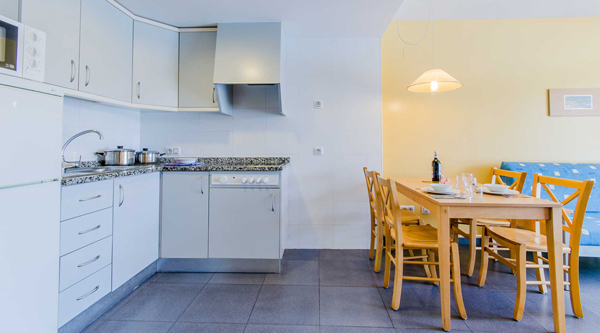 The apartments have a fully equipped kitchen as well as complete tableware to cook and fully enjoy any dish. 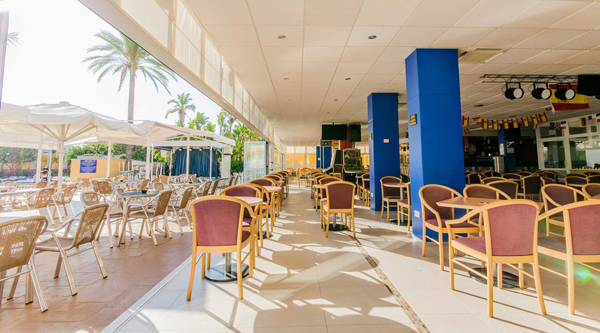 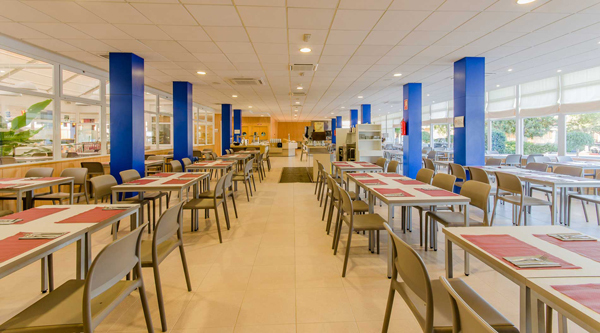 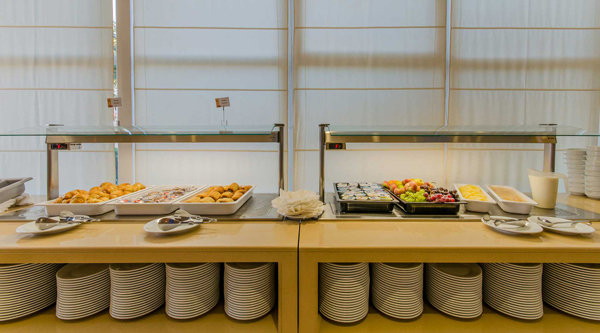 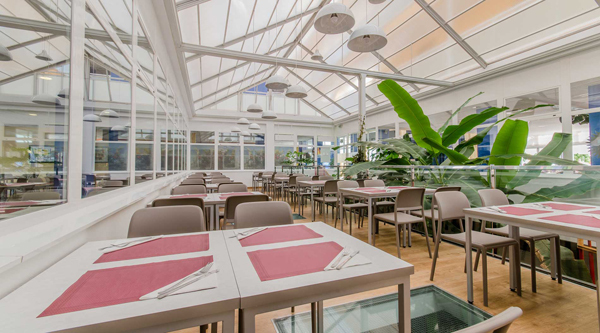 Enjoy the best international cuisine in our buffet restaurant with show cooking and a wide range of hot and cold dishes: rice dishes, fideuá, special dessert buffet, ice creams and many other products that will delight both adults and children alike. 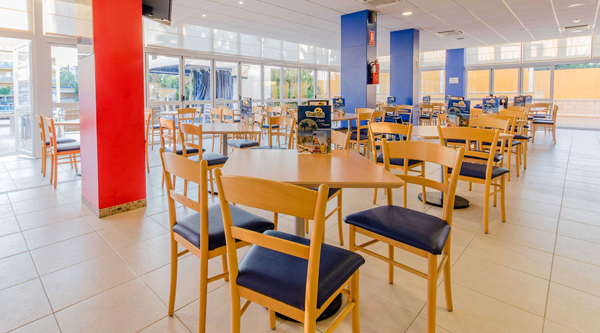 The perfect atmosphere to enjoy a drink, a snack or even a full meal from our menu, all of this served by an efficient, experienced, young and friendly waiting staff who will make you feel right at home. 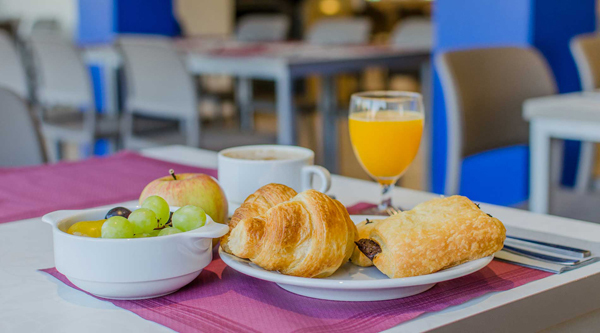 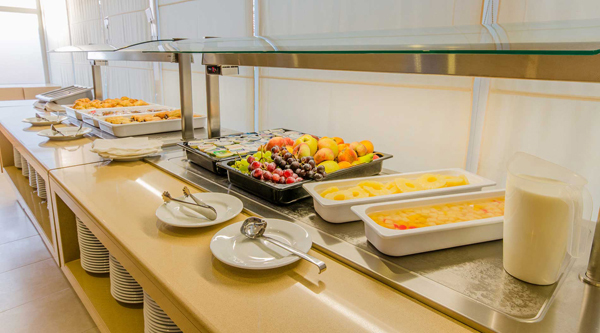 Our establishment complies with the European Legislation that requires for the information of allergens in the hotel and restaurant industries, Law 1169/2011 on food information provided to the consumer.